Anabel Rodríguez-Alonso | Littler Mendelson P.C. 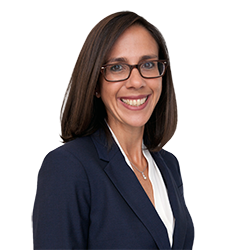 Anabel is a frequent speaker at seminars to professional groups and clients, especially in the interplay between the Americans with Disabilities Act, the Family and Medical Leave Act, Puerto Rico’s Working Mother’s Act and worker’s compensation. During law school, Anabel was editor of the University of Puerto Rico Law Review.